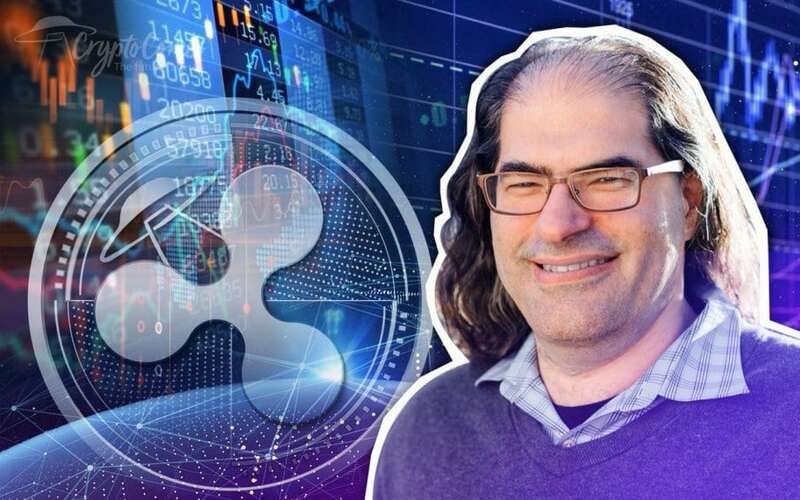 Ripple’s CTO David Schwartz is presenting his vision for the future of XRP and crypto in general. In a freshly released interview with Forbes magazine, he talks about Ripple’s plans to replace the traditional global payment network SWIFT which has been used to settle international transactions in three days or even more and which involves some fees which are basically quite challenging to determine. Ripple’s CTO also discussed the purposes for which he became interested in Bitcoin and the whole cryptosphere. He also talked about why he believes he has the power to create a fair and equitable playing field for everyone in the global economy. After Schwartz began designing the initial code for the XRP ledger back in 2011, he says that it took him about a month and a half before he knew for sure whether XRP had the potential of becoming a viable ecosystem. He said that the whole process was like inventing new material. He had to see if it was light, reliable, manufacturable, durable, and more. You can see the entire interview with David Schwartz here. 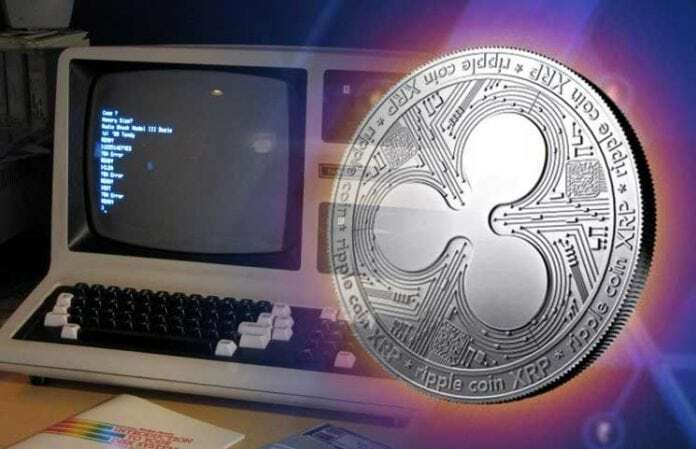 Ripple has been staying in the highlights for exciting developments and controversies as well. The company’s products xRapid, xCurrent, RippleNet, and xVia are appreciated more and more, and besides these, there is always something new that Ripple shows off: partnerships, listings, and announcements. All these make XRP an excellent investment option. 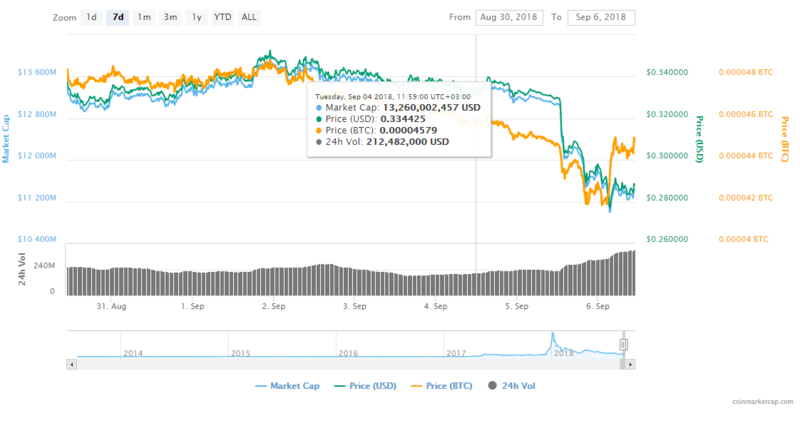 XRP is currently priced at $0.287590 on CoinMarketCap.